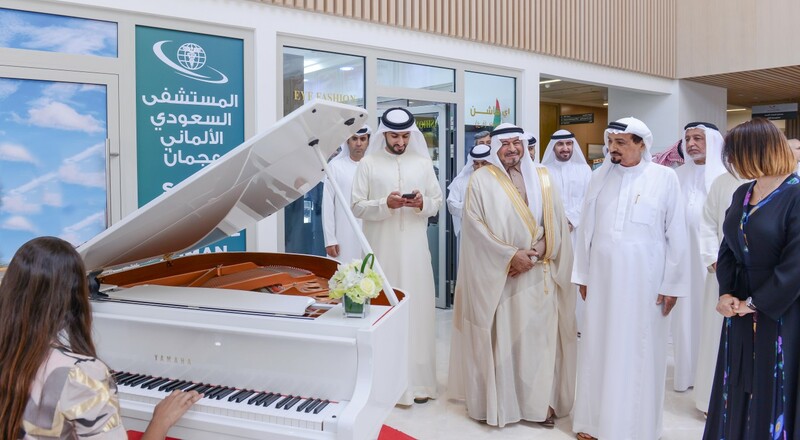 AJMAN, 15th April, 2019 (WAM) -- H.H. 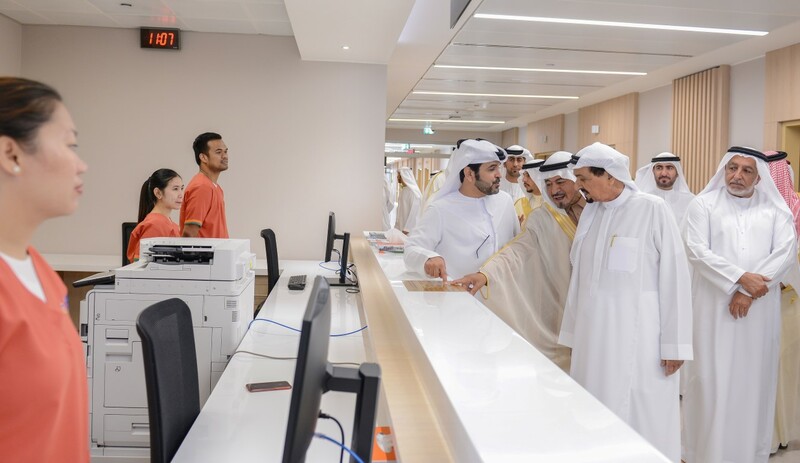 Sheikh Humaid bin Rashid Al Nuaimi, Supreme Council Member and Ruler of Ajman, today opened the Saudi-German Hospital in Ajman, which is the third healthcare facility of the Saudi-German Hospitals Group in the UAE, after the launch of two other facilities in Dubai and Sharjah. It is also the tenth in the Middle East and North Africa. 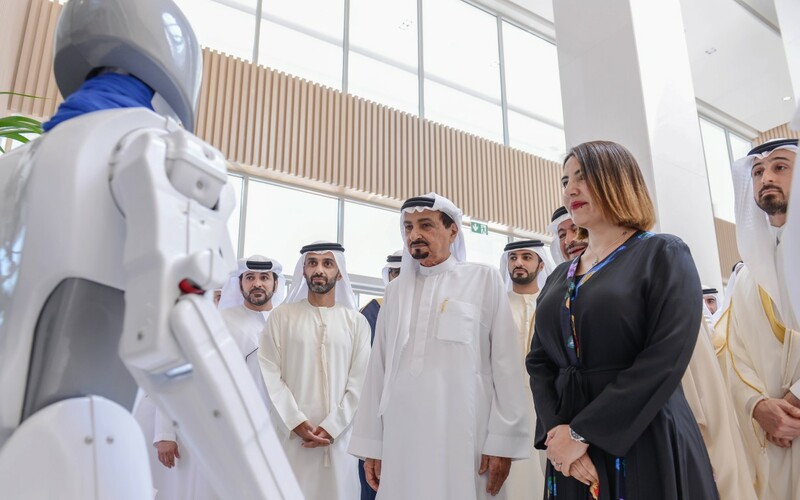 The new AED300 million facility will be the biggest hospital in Ajman, designed to cater to the growing population across all northern regions, while offering a wide range of medical services. The 200-bed facility comes with 46 OPD clinics and over 20 specialities. 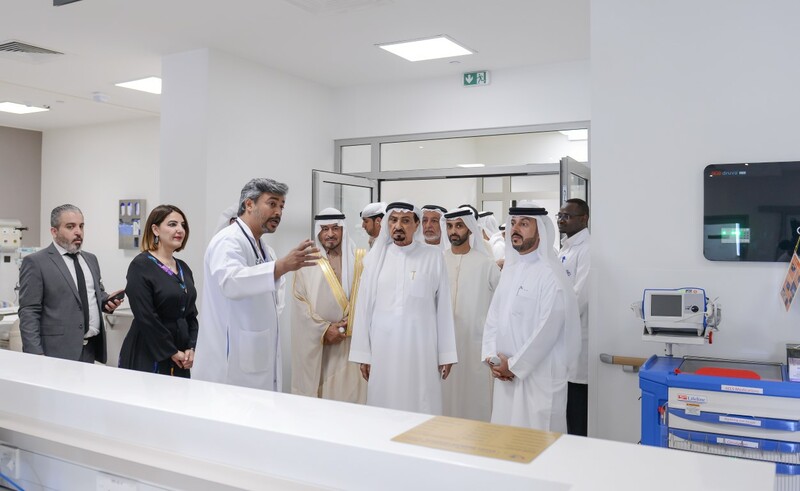 The hospital will offer a wide range of medical services including all kinds of specialities, sub-specialities and critical care units of highest international standards. 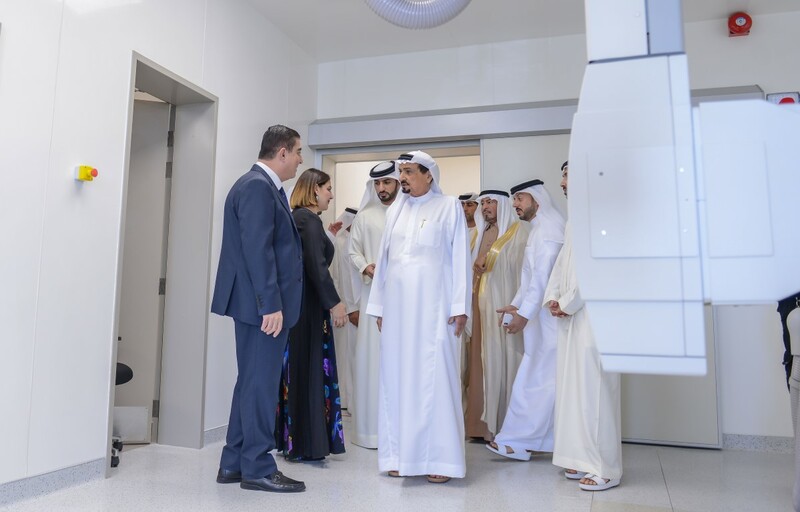 The hospital aims to provide for the medical and surgical needs of Ajman’s citizens and residents, through utilising the latest technologies and advanced medical facilities. 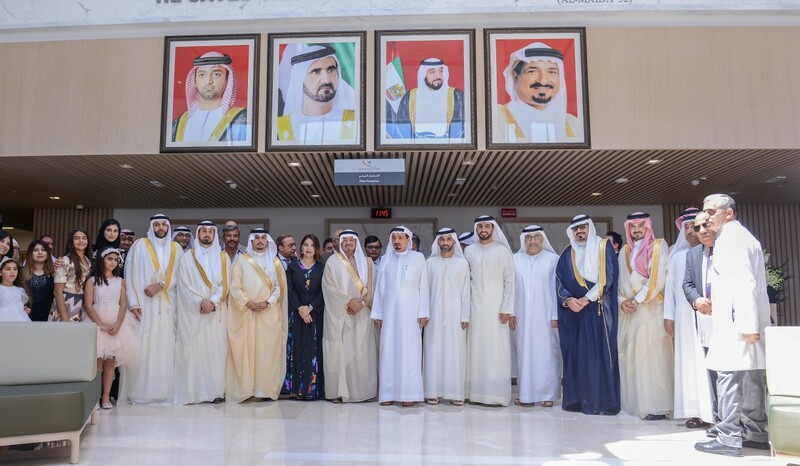 The launch of the hospital is the first stage of the group’s expansion plan in the region and will be followed by the launch of excellence centres, medical colleges and employee residence facilities, which will eventually become part of the Batterjee Medical City. 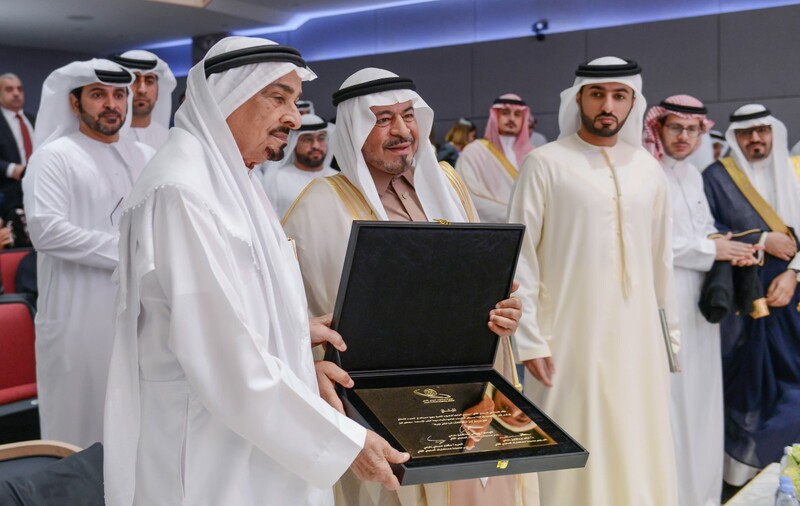 The opening ceremony was attended by Sheikh Ahmed bin Humaid Al Nuaimi, Representative of Ajman Ruler for Administrative and Financial Affairs;Abdul Rahman bin Mohammad bin Nasser Al Owais, Minister of Health and Prevention; a number of Sheikhs, heads of government department, and senior health officials as well as Sobhi Batterjee, Group President of Saudi German Hospitals Group.